Animals are her pet subject. 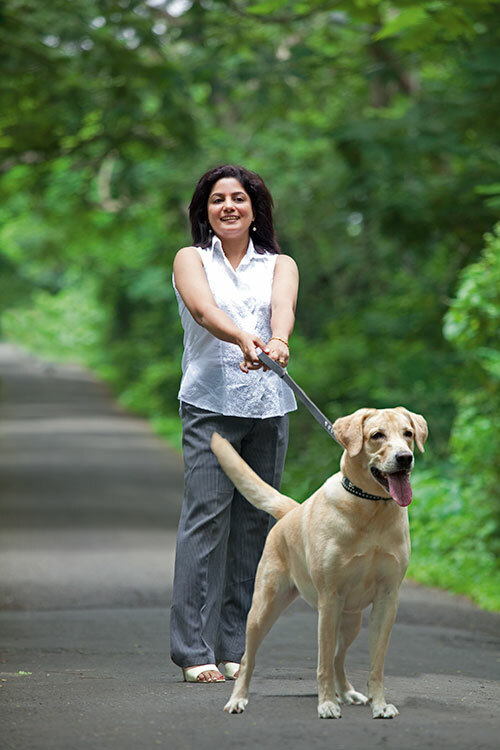 Ergo, Anupama Vinayak decided to start Pet Vacations, a company that handles the sale of pets, Doggie Birthdays, and the renting and selling of cages, besides providing pet parents with all the details they need to have an enjoyable and hassle-free vacation anywhere in India. Within just a year of starting, the company has over 400 properties for pets to stay. “To get the first 100 hotels on our list was the most difficult task, but our love for animals has been our guiding force. That’s why we have properties today that cater to all the needs of a family vacationing with their pet.” With dreams of wanting to take her company to an international level, this young lady does not show any signs of slowing down. She wants to make sure that people can travel to far off places with their pets and enjoy their vacations even more.